Cryptocurrency mining had become popular in Ukraine in the last few years and at the present time, the market generates around $100 million a year. Since the government usually stepped in and came with regulatory measures in past similar situation, cryptocurrency mining companies had been in a constant fear and worry for the past few months. Rumors of potential fines and seized of mining equipment had been forcing companies to operate in the shadow, fearful of such painful actions. As it had been reported recently by ccn.com, officials from the State Service for Special Communications and Information Protection of Ukraine had made it clear that there is no interest in issuing regulatory measures for mining operations. 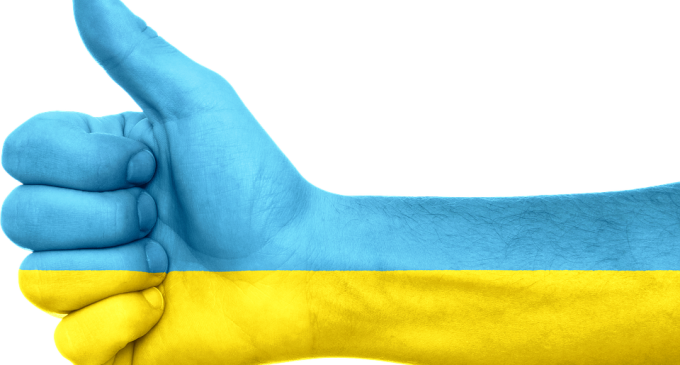 Ukraine looks to have a very approach to cryptocurrencies, some interesting situations happening in the country. A statue of Satoshi Nakamoto is expected to be placed where the formed statue of Lenin lied. Also, there had been reports suggesting that the National Bank of Ukraine was considering issuing its own cryptocurrency. The information came out earlier this year, but thus far nothing materialized. The only state-issued cryptocurrency is El Petro, created by the government of Venezuela. However, the high level of corruption in the country had made the international community treat with skepticism the digital coin. Alexei Mushak, a member of the Ukrainian parliament had been an example for all regulators, proving a high level of transparency by asking his audience on Facebook about their input on cryptocurrency regulation issues. Not only that, but he also had published a draft proposal on its wall. This kind of situations proves that the state wants to reach a consensus with the community that formed around digital assets. South Korea has a different approach and according to the latest highlights, the country is speeding up regulatory procedures, following the recent hacks. It aims to regulate exchange operators like commercial banks, an initiative that thus far had not been seen in other countries. Meanwhile, the SEC had announced that some cryptocurrencies are due to be regulated like securities. The agency emphasized that Ethereum and Bitcoin should not be treated that way, due to their high level of decentralization. This week, most major cryptocurrencies had been trading in a relatively small range after strong losses that had been seen last week. Could Regulation Have a Positive Impact?